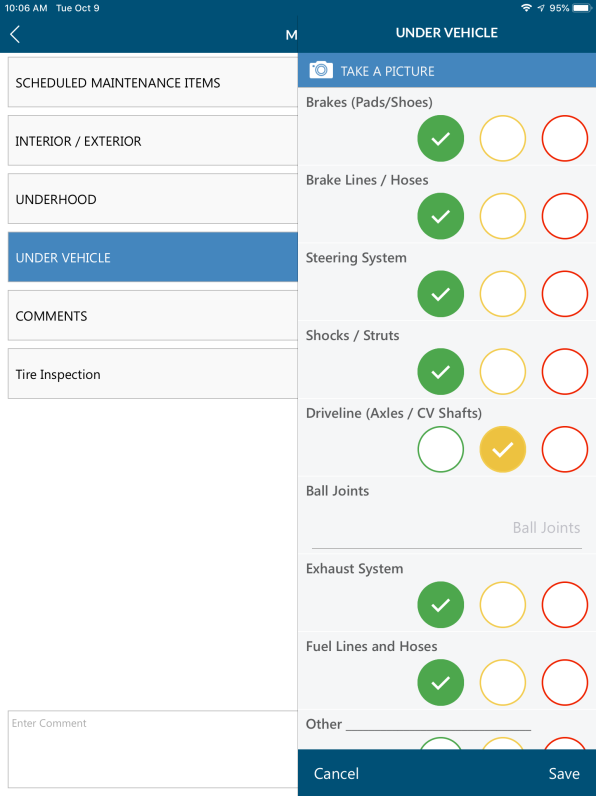 Meet ProSpect, an affordable digital vehicle inspection application that is seamlessly integrated with your Manager™ SE shop management system (version 8.0 or newer). 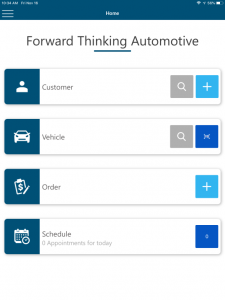 The app supplements Manager SE with the ability to greet customers at the vehicle, begin the inspection and save the data for future reference. ProSpect is an add-on to the Manager SE system. You may connect several mobile devices and there is no set-up fee. 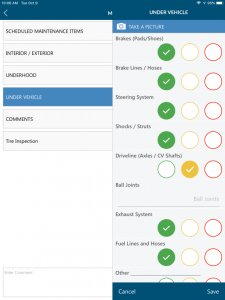 This may be the right-sized digital vehicle inspection option you’ve been waiting for to take your shop to the next level of efficiency and impress more customers like Bill! Note: ProSpect is currently compatible with Apple devices; Android coming soon. Next:Atlantic City, Here We Come!